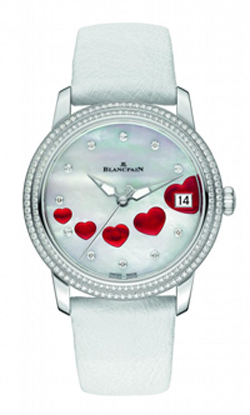 True to tradition, to celebrate Valentine’s Day 2013, which falls on February 14 how did known, features a Blancpain watch created specifically for Valentine’s Day. With its forms, its gems and colors, but above the 14 hearts that surround it, this is the Blancpain more romantic than ever. 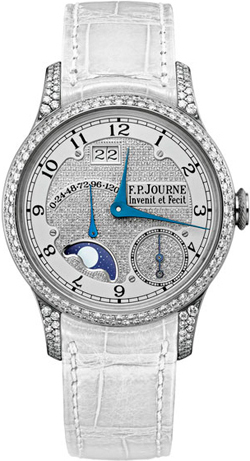 The famous watch brand FPJourne hastened their novelties to please lovers on Valentine’s Day. 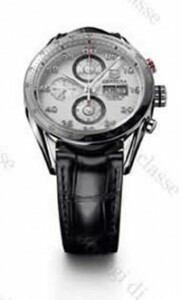 Pair watch from FPJourne of Octa Divine line can be an unforgettable gift for Her and for Him. 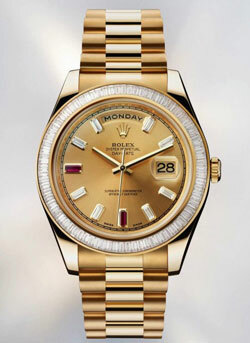 Among the new 2012 Rolex at Baselworld in the scene, there was the usual choice between steel timepiece, those combined with precious and innovative as gold Everose, then other models in the traditional 18-carat yellow gold as the Day-Date II. These watches are perhaps one of the most bizarre proposals Valentine’s day. They do not have pictures with hearts; there are no bright colors or cupids. It’s just a watch. 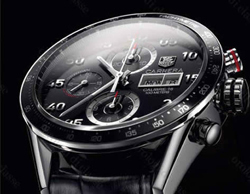 Brand Caterpillar took the unusual step – one of the few watch manufacturers offered on February 14, a gift is not for women and for men. Valentine’s Day comes in February next year, but Gucci brand today has prepared for his fans and admirers of great surprise – a new collection of model U-Play. 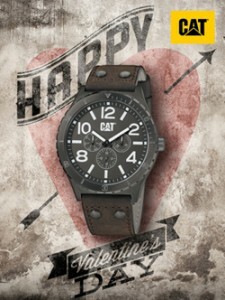 These watches will be a great gift for all lovers.